The Patrol is a group of Scouts who work together on a long term basis. The patrol method allows Scouts to interact in a smaller group setting and encourage and support fellow patrol members. 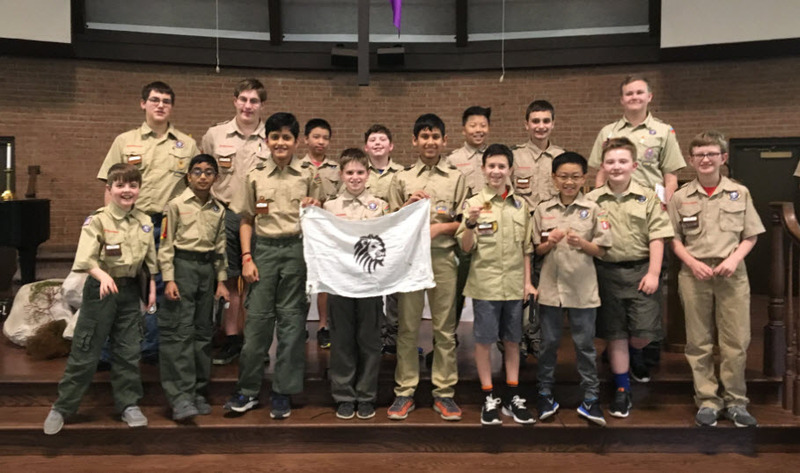 In Troop 200, a patrol will often work together to help fellow patrol members on rank advancement, they will cook and eat together at camp outs, they will develop training to share with other patrols or groups, and will work as a team during inter-patrol competitions.